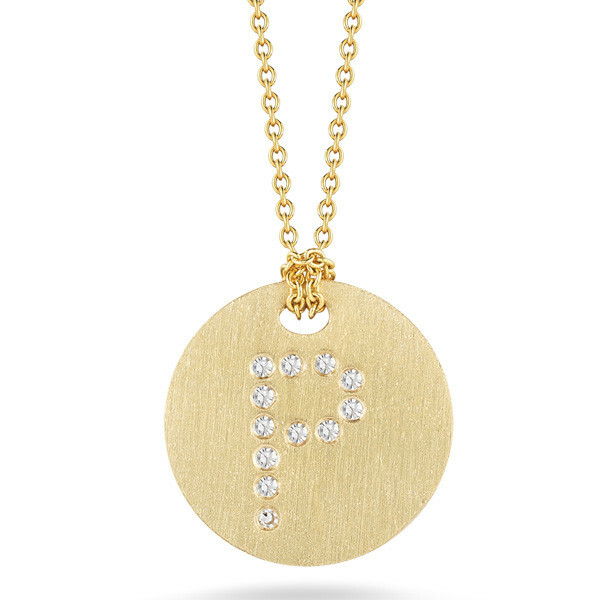 Roberto Coin features this amazing initial P medallion necklace in the Tiny Treasures collection. Fantastic diamonds in a P shape rest on a brushed 18kt yellow gold surface. 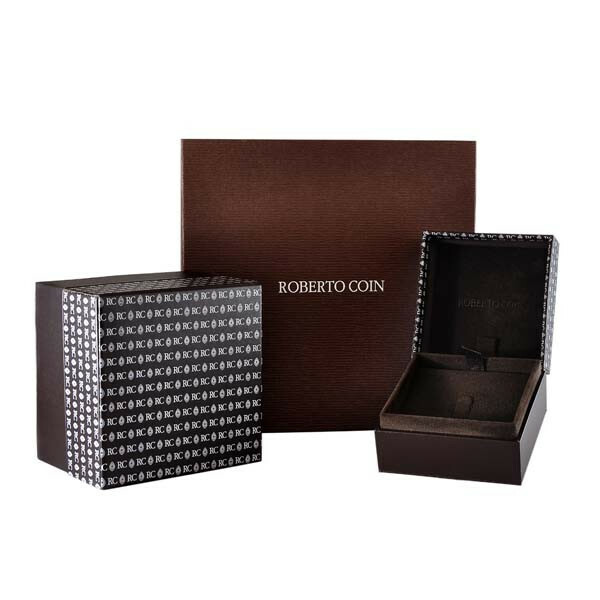 With an adjustable chain, you can wear this necklace solo or layer it with other fabulous Roberto Coin pieces for a look you can make your own!